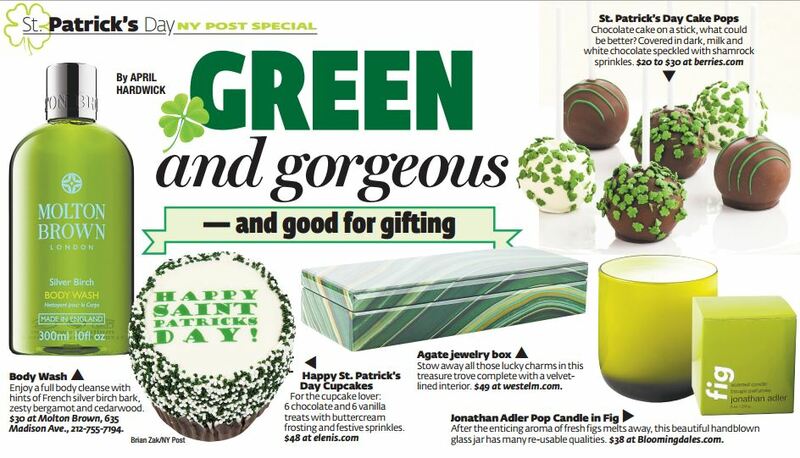 Congratulations to our Client Shari’s BerriesÂ for their feature in the New York Post! Let Shariâ€™s Berries create a luxurious chocolate-covered gift for any special occasion. Shariâ€™s Berries delivers plump, juicy strawberries dipped and drizzled in your choice of milk, dark, or white chocolate–a great way to show someone your love. Sprinkle-covered cake pops and frosted cookie bouquets are a unique way to send well wishes for holidays, Â birthdays and baby showers. Send your kind thoughts with Shariâ€™s Berries. Check them out at berries.com!